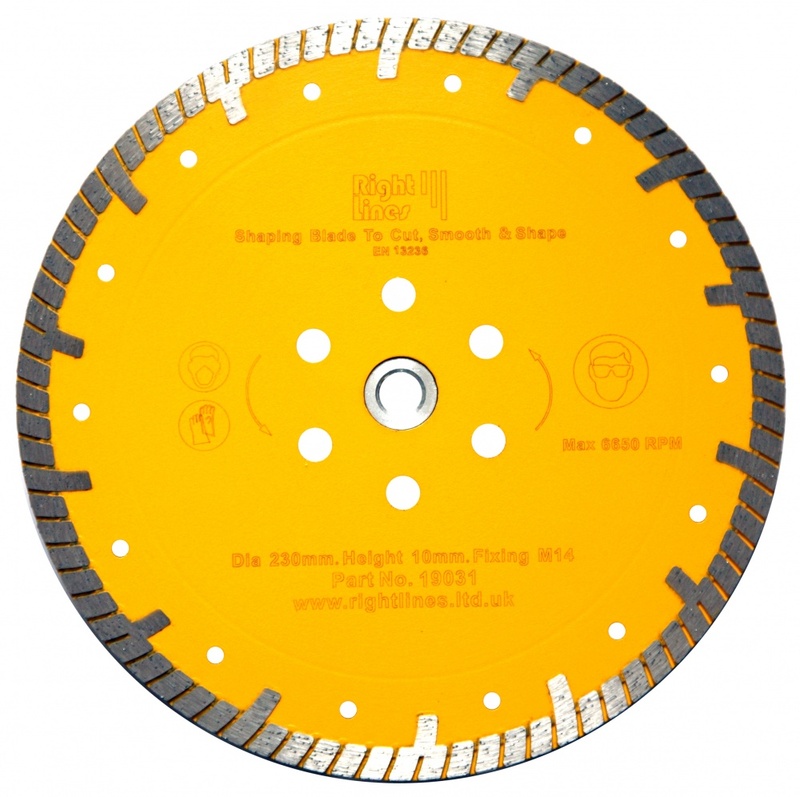 We believe that most contractors are very conscious of their cost of time and prefer diamond blades with a wide cutting ability so they can fit one blade and cut everything on site that needs cutting. This applies to our 'Multi-Slysa' and 'Multi-Slysa Premium Plus' ranges, which are ideal for site use. 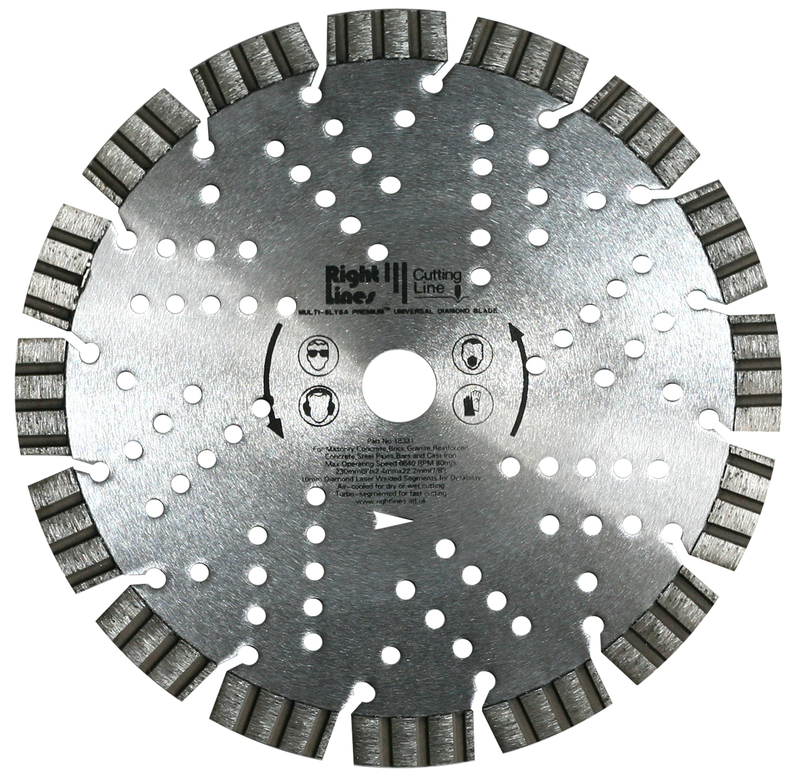 Similarly, we believe road and ground contractors prefer one blade to slit through whatever is in the ground, hence our 'Road Slitta' diamond blades are ideal for both asphalt and ground concrete. 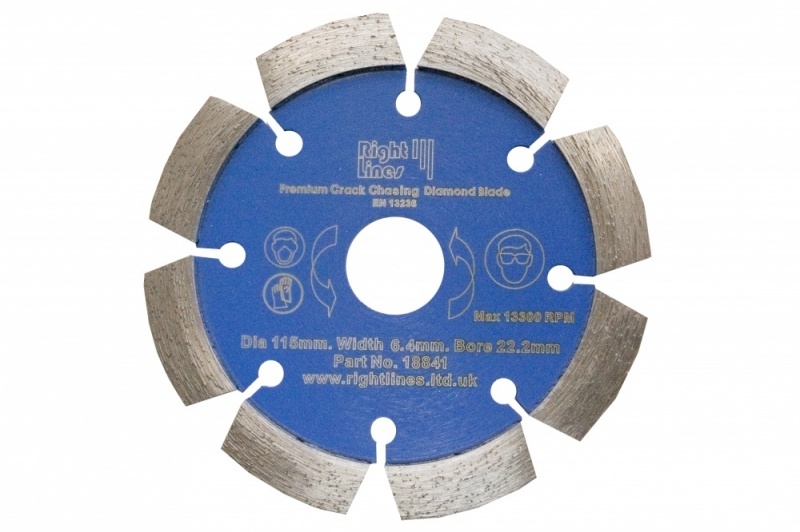 We also offer specific duty blades such as as shaping blades which are a great aid to stone masons and builders to repair or shape stone and crack chasing diamond blades for concrete repairs. 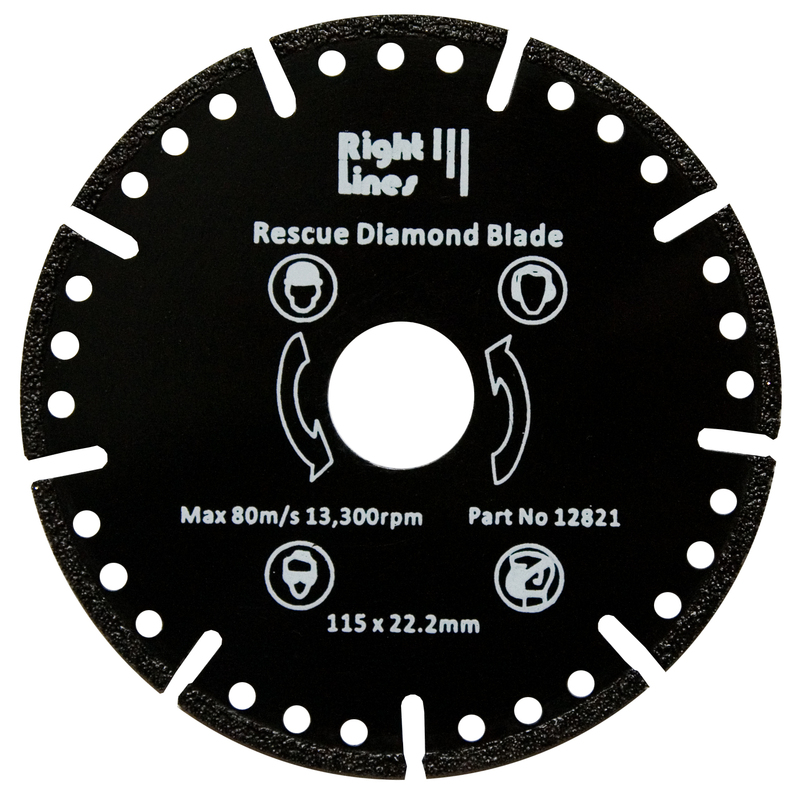 Even our entry level diamond blades are professional grade, with a good diamond concentration and minimum 7mm deep segments. Roads, pavements, car parks and factory floors are made of a wide range of materials. 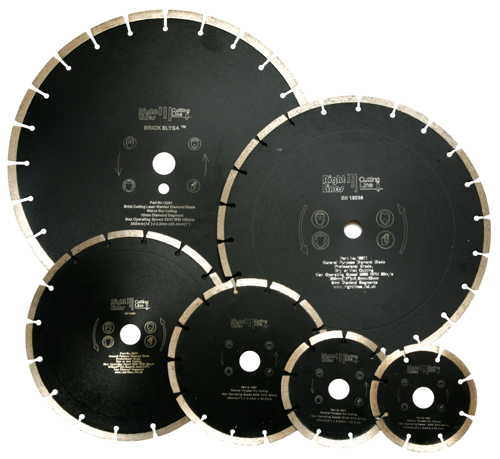 Why not buy one diamond blade that will slit through the lot? 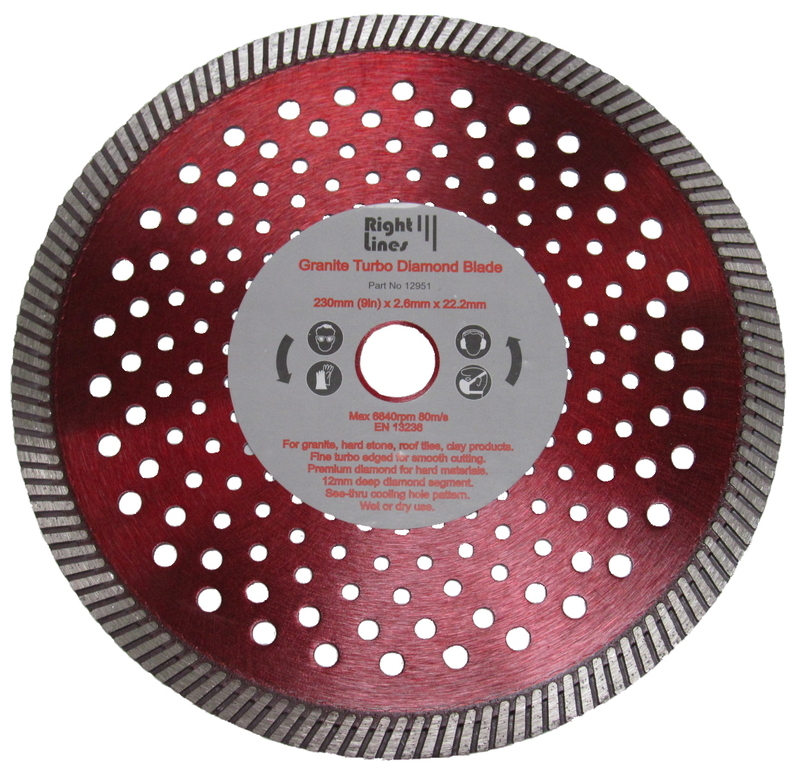 Crack chaser diamond blades are for making easier repairs to concrete.